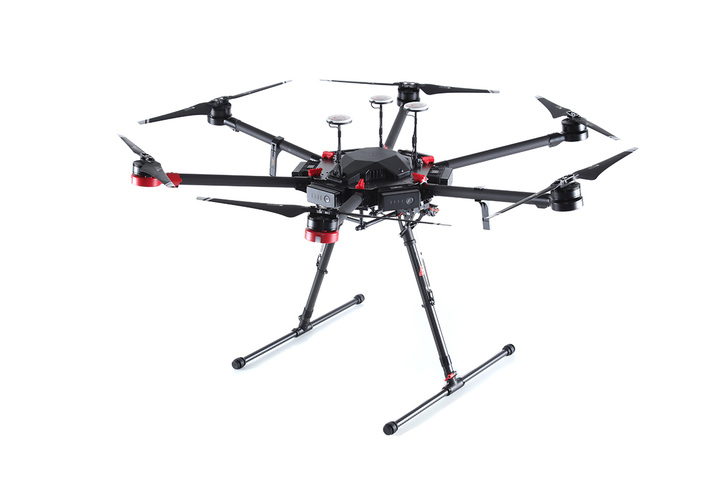 The Matrice 600 Pro (M600 Pro) inherits everything from the M600 with improved flight performance and better loading capacity.Pre installed arms and antennas reduce time required for setup, and the system’s modular design makes it easy to mount additional modules. The airframe is equipped with the latest DJI technologies, including the A3 Pro flight controller, Lightbridge 2 HD transmission system, Intelligent Batteries and Battery Management system. All Zenmuse cameras and gimbals are natively compatible and full integration with third party software and hardware make the M600 Pro ideal for professional aerial photography and industrial applications. The DJI Matrice 600 Drone was added to the Drones category in December 2017. The lowest price GetPrice has found for the DJI Matrice 600 Drone in Australia is $7,899.00 from DJI. Other merchants who stock it are DJI.